Replaces faulty power window and power lock switch. 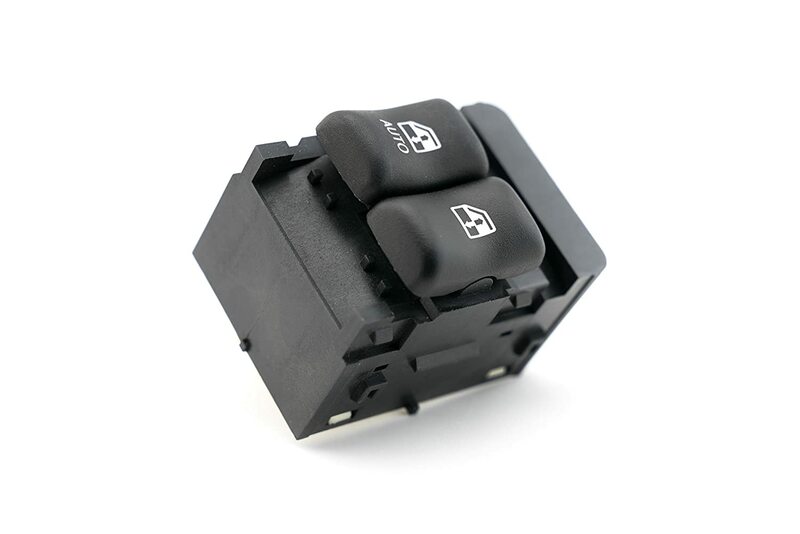 This power window switch is a direct replacement for the factory switch on your Chevy Cavalier – 2000, 2001, 2002, 2003, 2004 model years. Quick and simple installation OEM fit and finish. Since this power window switch is a direct replacement for your Chevy Cavalier installation takes a matter of minutes and does not require any special tools. Lifetime Warranty. This power window switch includes a lifetime warranty. If the switch ever malfunctions on your Chevy Cavalier contact us for a free replacement. If you are unable to control your power windows or power door locks from the driver’s door of your Chevrolet, Chevy Cavalier a faulty power window switch is likely the culprit. Or is your factory switch worn and peeling? Either way this direct replacement Power Window Switch is the perfect replacement. Manufactured by GWA Auto Parts this switch easily installs on the driver’s door and controls all power windows and door locks. Backed by a Lifetime warranty you can rest assured you are getting a quality replacement part for your Chevrolet Cavalier.